You are here: Home / Accessories / Holiday Gift Ideas from the Nordstrom Sale! Sponsored post. 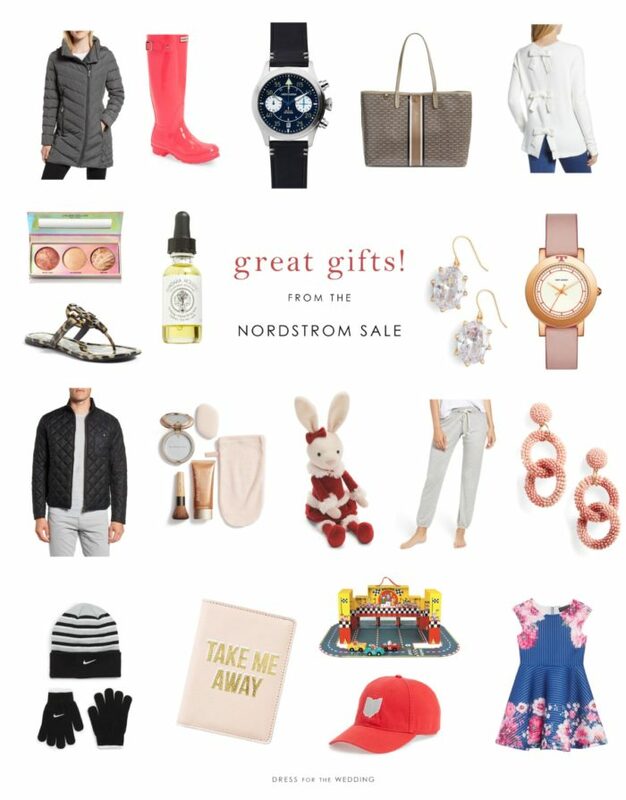 This gift guide to the Nordstrom Sale has been generously sponsored by Nordstrom. Affiliate links are also used in this post. Originally published November 14, updated with new sale details November 21. Update on 11/21: Amazing news! Some of the pieces we featured in the Nordstrom sale earlier this week, are now reduced even more, and new bonus pieces are on sale up to 60% off during The Score Sale – at Nordstrom on now ! This sale is especially great for stocking stuffers, kids gifts, clothing, and for the beauty lover in your life– since some of the best brands in makeup are included, like Anastasia and Urban Decay! Here are a few of our favorite picks from this sale. These are incredible offers, and all available before Black Friday! 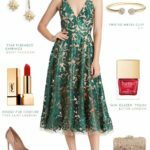 As I mentioned in my previous post, the Nordstrom Fall Sale is on now through November 18th (See note above, it’s now expanded to up to 60% off to the 26th!) and has some amazing items that are now up to 60% off — including pretty dresses on sale for fall and winter — and some finds that would make brilliant holiday gifts. 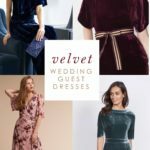 I slow down on posting about wedding attire a bit this time of year, because I get swamped with my to-do list of planning and shopping for the holidays! Perhaps you are in the same boat, with a list of things to do that gets significantly longer each day. 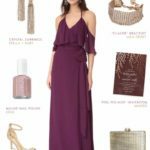 For that reason, I love to do a few gift guides, and this one is featuring items from the Nordstrom Fall sale, so that you can get gifts at a great savings, right now, long before any Black Friday sales! 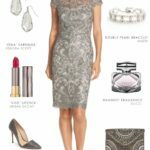 Nordstrom also has gift profiles on their site with a mix of items picked based on the interests of the person you’re shopping for, or try the gift finder, where you can enter keywords that describe the person you’re shopping for. While not all gifts on Nordstrom are part of the current Fall sale, you’ll still want to check out their Let’s Go Gifting holiday gift section which has solutions to every gift conundrum you might be facing. Also see the bottom of this post for more gift picks that are from the sale, and grouped by for her, for him, and kids! If you can’t find quite the right thing, Nordstrom gift cards and eGift cards fit every gift giving situation! Or, if you know what you want to give, but you aren’t quite sure of the size or color, try the eGifting option, where you pick the gift, and an email is delivered to your recipient, who then can pick their size, color, and enter their shipping address to receive their igft. And, if you picked out something that’s not quite for them, they can pick a gift card instead! If you want to drop hints – fill out your wish list, and give the details to someone who may need to be shopping for you! This time of year also makes me go into hermit mode — also known as — please ship everything to me! When its cold, I hate leaving the house to trudge to tons of stores. 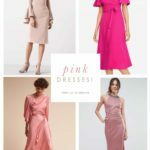 Did you know you can shop some favorite brands that you may think of a separate stores all from Nordstrom? Brands like The North Face, Sperry, J.Crew, Barbour, Patagonia, kate spade new york, Tory Burch, Kendra Scott, Anthropologie, Madewell, Boden and so many more are available from Nordstrom. That means there’s no need for multiple trips, or several browser windows and entering your information over and over again in a bunch of shopping cart checkouts. You can shop in one place all and enter your information once! There are also some brands that Nordstrom are exclusives like BP. and Chelsea 28, and other modern, youthful brands like Halogen, Gibson, and ASTR the Label, which always have the best combination of high style moderate prices! Just get your favorite cozy set up – a beverage, your laptop and your gift list, and shop all of those styles and more from one spot! Free Shipping Free Returns Means I’m Fearless! Nordstrom’s policy of free shipping and free returns also means that I don’t hesitate to buy things that I know will need to be tried on. Nordstrom’s super-accurate size guides and reviews make it easier to figure out ahead of time if something is going to work. If it somehow doesn’t, I know the return shipping will be easy. This means I know gifts can be easily returned as well. And, if you do want to try on in store, then you can reserve online and have it made available to you there. 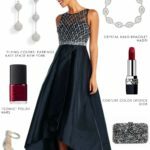 If you’ve never shopped Nordstrom before, you may be surprised to learn how vast the selection is. It’s truly one of those places that has everything! From the smallest tube of lipstick nail to gorgeous home decor, from quality affordable brands to luxury items, there’s something for every lifestyle. I mean really, where else can you pick up a Patagonia puffer and Gucci handbag? Almost everything you’ve ever wanted or needed is here, which means lots of stuff your friends and family want or need for the holidays is here too! Nordstrom is THE name for impeccable service. Nordstrom is truly a modern store with all the latest labels, but with that much-needed with the best of old-school service and attention to detail. Their customer service is legendary, and, if you’ve ever had a question about a product or the need to return something, you’ll see why. 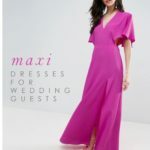 And, for my readers who may be in the middle of wedding planning –i t is Dress for the Wedding after all– you will quickly find Nordstrom has an amazing selection of wedding dresses, bridesmaid dresses, and Mother-of-the-Bride dresses online. 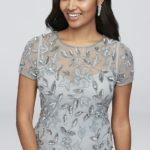 In store, they offer a complete bridal boutique experience at Nordstrom’s The Wedding Suite locations where you can try on the wedding dresses they list on their site as “In Store Only” and work with their team of wedding stylists. There are also beauty stylists who can give you tips on skin care, and makeup picks to perfectly suit any preferences you may have. It’s perfect for getting a beauty routine in place for those special occasions like weddings. To me, a full Nordstrom shopping cart means more things checked off my list, and more time do the fun things over the holidays! So get that bliss that only comes from getting things done – and start by shopping the sale! Sponsored post. 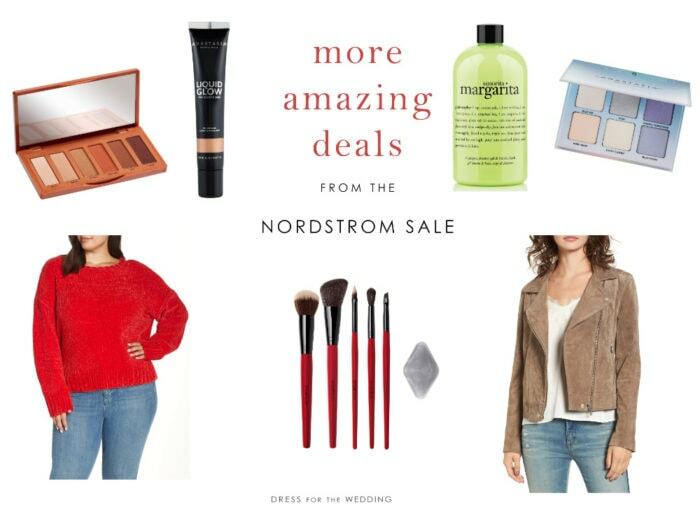 This gift guide to the Nordstrom Fall Sale has been generously sponsored by Nordstrom. Affiliate links are also used in this post, and in the shop sections below.